If you have been thinking about writing a book for teachers but have no idea how to begin or break into educational publishing, I’d love to share my story with you. Dr. Will Deyamport III interviewed me about educational publishing for his podcast, The Dr. Will Show. 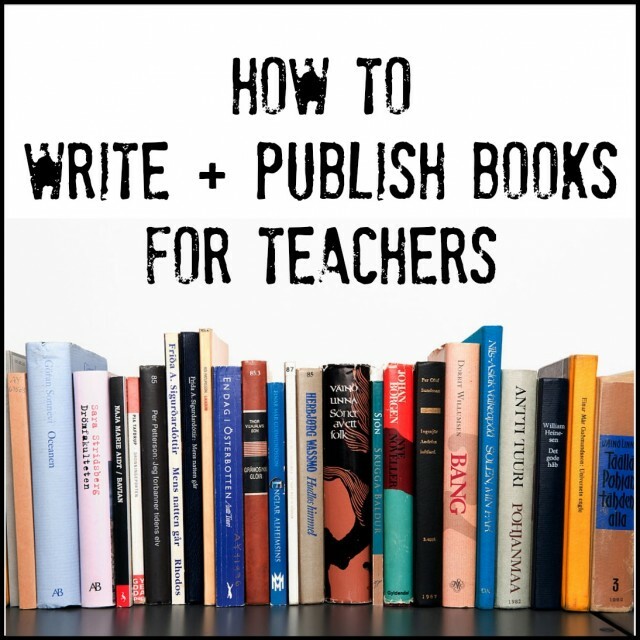 I’ve written in-depth on this topic over on the Publishing a Teaching Book page, offering advice on writing your book, getting it edited, choosing a publisher, getting the word out, and more. If your interests lie more in publishing a children’s book, check out this guest post from Kathleen Wainright on how she successfully writes/publishes children’s books. What questions do you have about educational publishing or writing a book for teachers? I’d be happy to share what I’ve learned, so ask away in the comments!